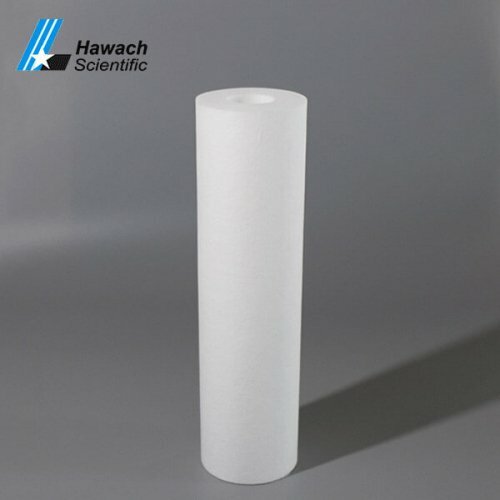 These filter cartridges with the specific application. 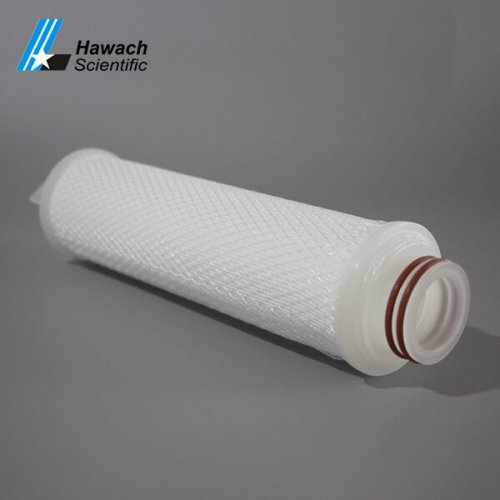 Such as water purification, oil filed and swimming pool water treatment. 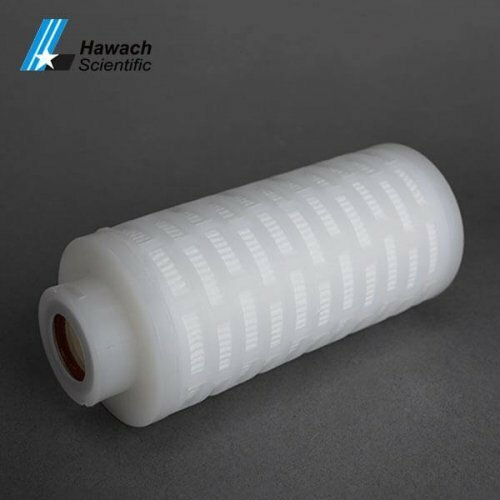 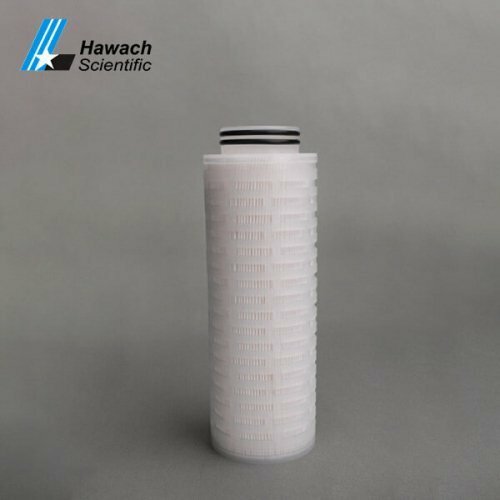 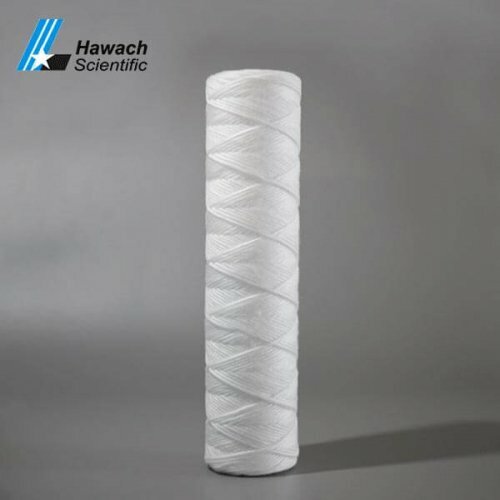 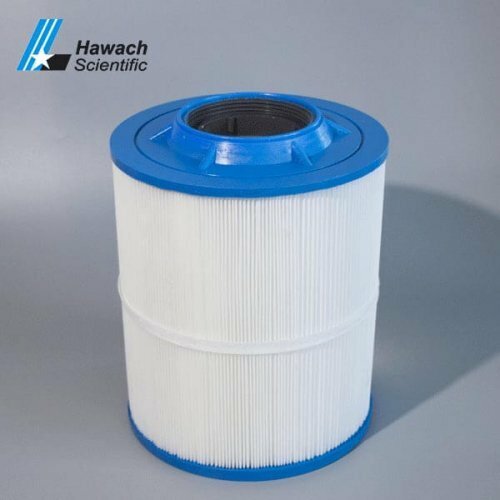 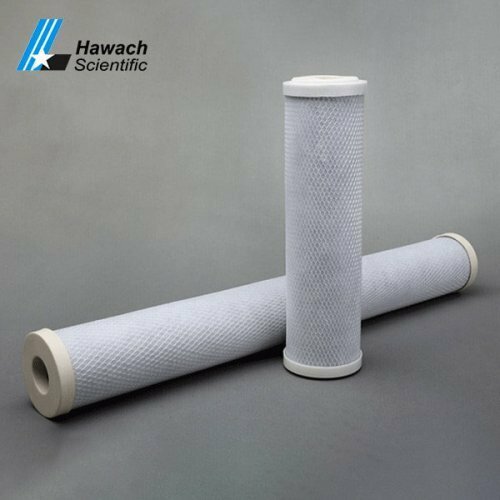 Include mesh filter cartridge, melt-blown filter cartridge, string wound filter cartridge, active carbon block filter cartridge.